It has come to students’ attention that the Spring Fling was canceled due to low ticket sales. Instead, the leadership team has created a Spring Dance. The Spring Dance will be on May 9th from 1:45 to 3:15. But the real question is what do you think about it? What Even Is Cinco de Mayo? Why is everyone hating on the Spring Events? 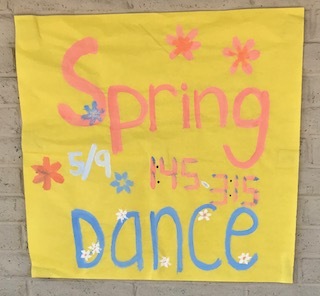 50% say they weren’t going to attend Spring Fling and they won’t be attending the dance… poor Spring events.